A solutions minded, non-medical home care company enabling seniors and disabled members of our community to stay at home. Your loved one can live a safe, meaningful life in their home, even with dementia. Learn about this one-of-a-kind program called AlzBetter. 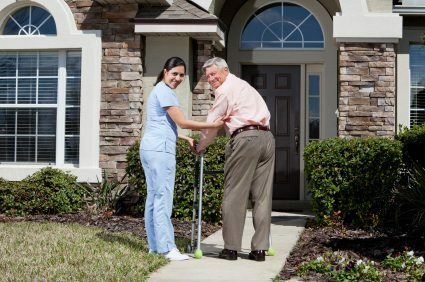 For a few hours, a day, once a week or everyday, Home to Stay is dedicated to providing the highest quality, cost-effective home care solutions. Sometimes a little extra help is all a senior needs to be able to live at home. Read more about our homemaker/companion services. We have specialized in live-in care since 1989. 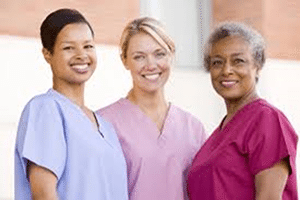 Learn more about live-in caregivers. 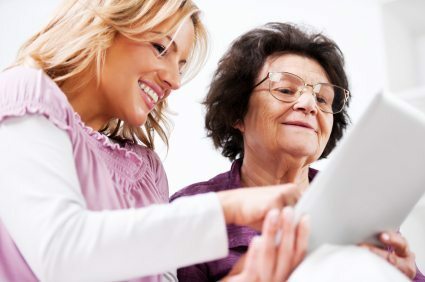 Using the AlzBetter Program, we are the only certified provider for enhanced dementia care in our area. Yes. We can provide a care plan for both Alzheimer's and Dementia. Learn more about the AlzBetter Program HERE.